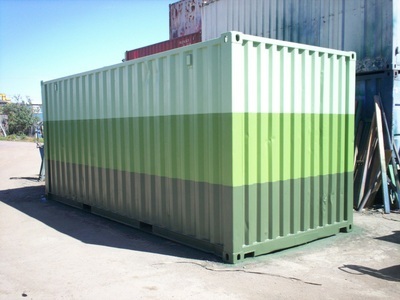 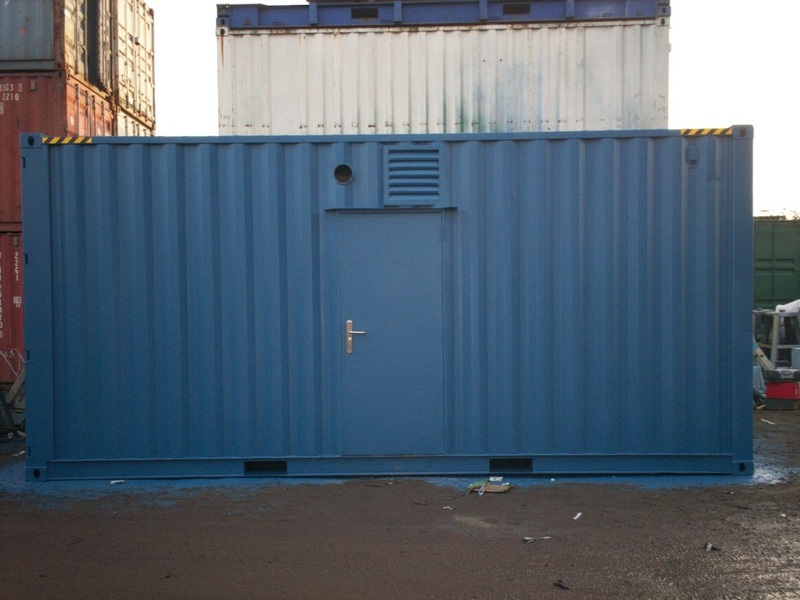 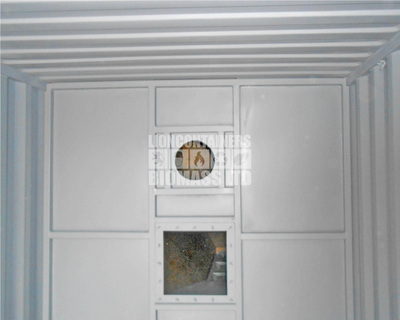 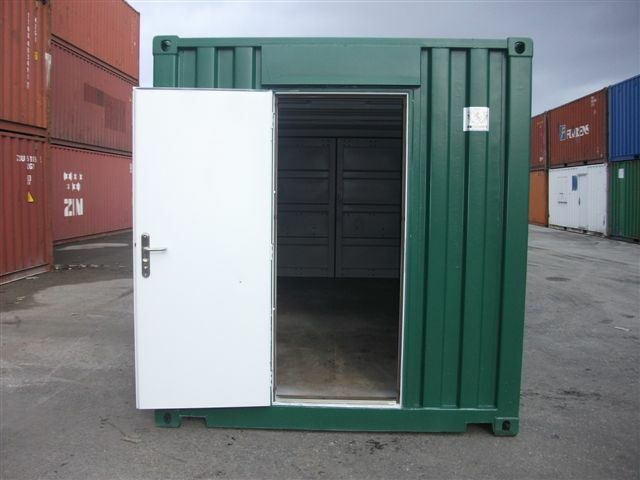 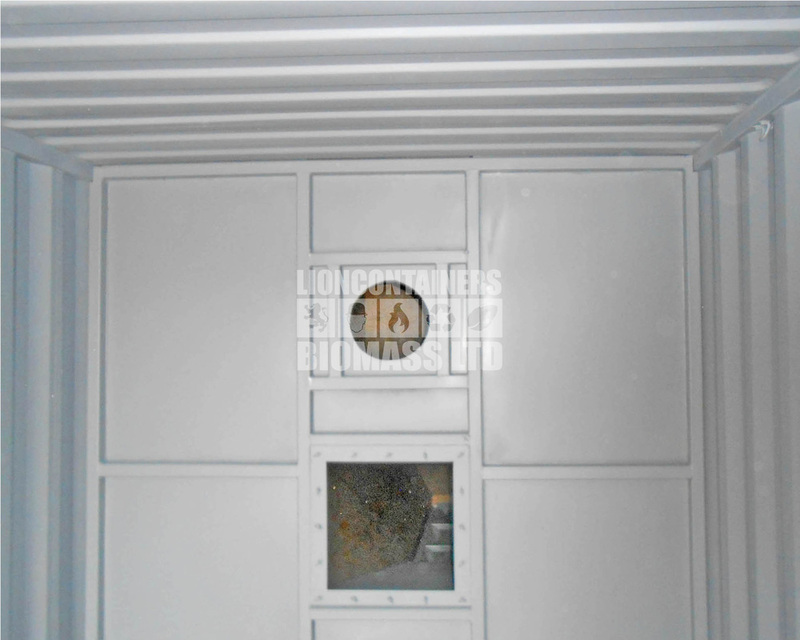 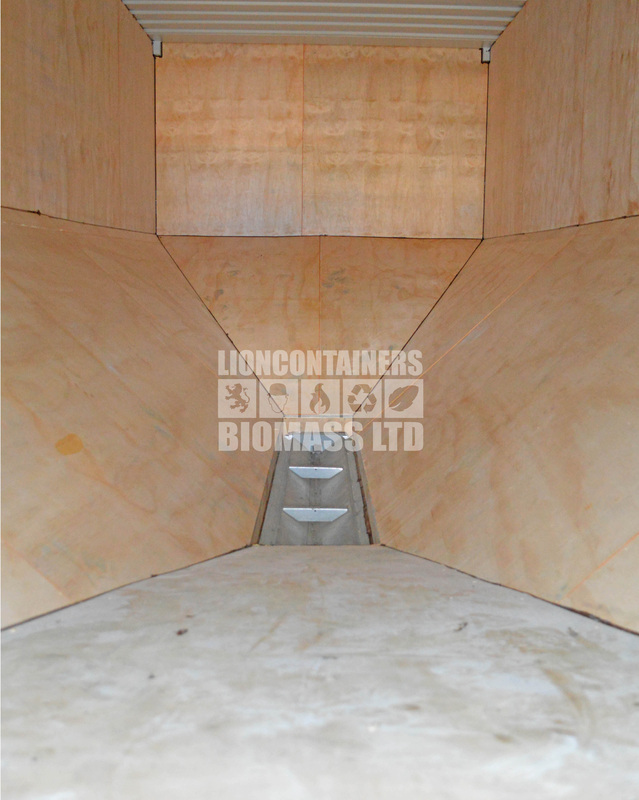 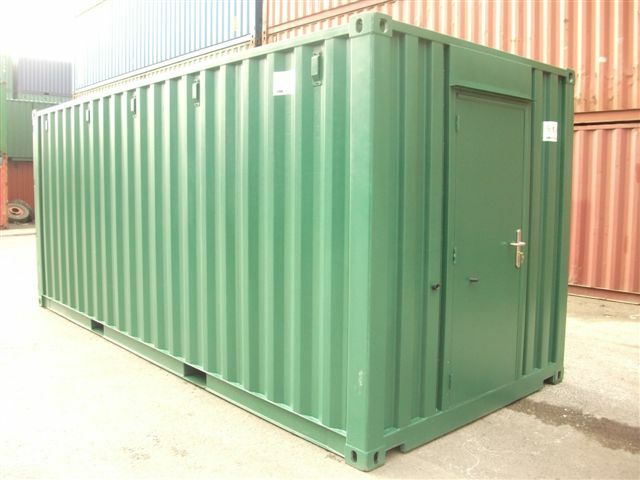 Lion Containers (Biomass) Ltd convert containers for a wide range of applications across many different industries. We hope that you find our case studies informative and interesting. Lion Containers (Biomass) Ltd convert containers for a wide range of applications across many different industries. 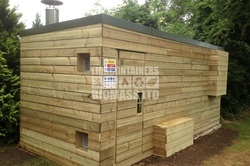 We hope that you find our case studies informative and interesting. 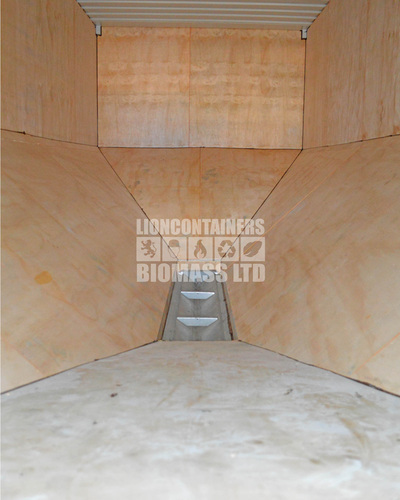 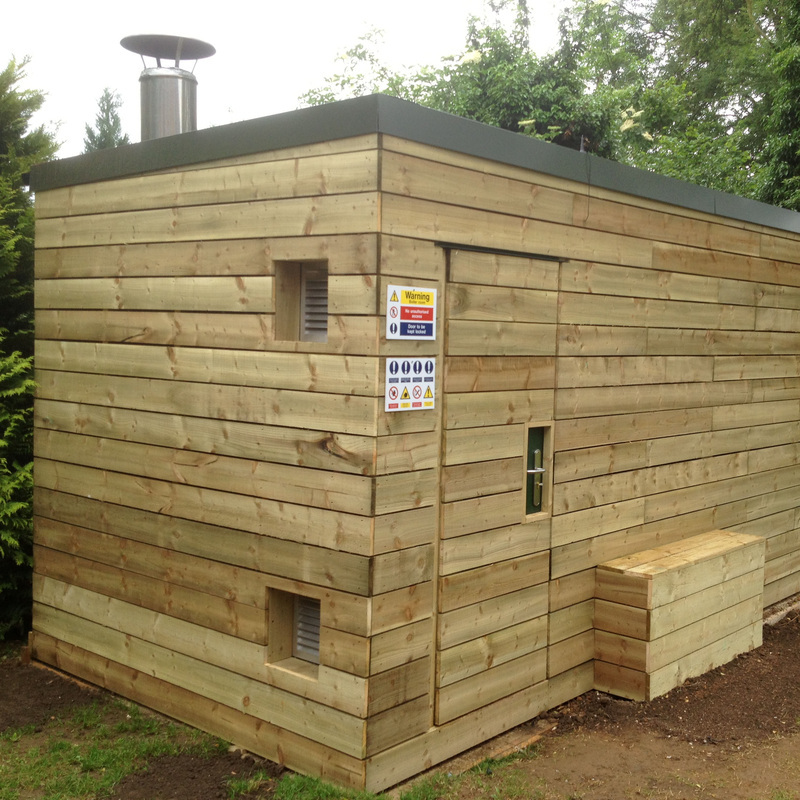 We have included a cross section of images (you can also view our Biomass Gallery), and all case studies can be read by clicking the links. 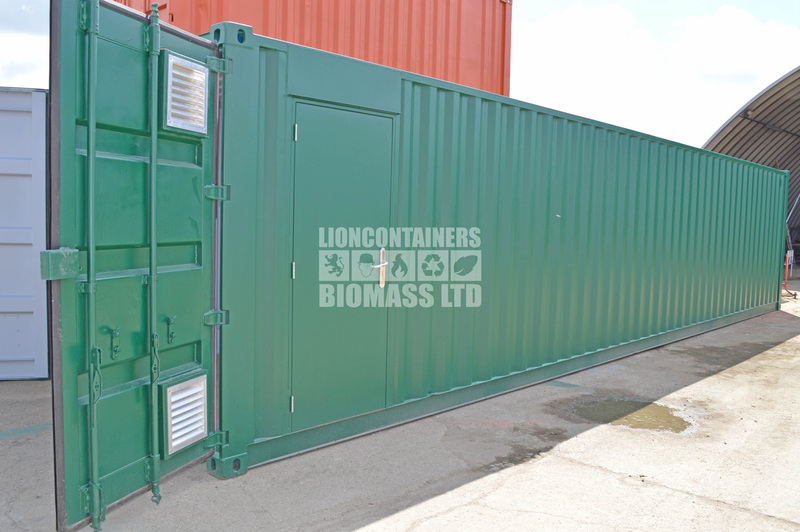 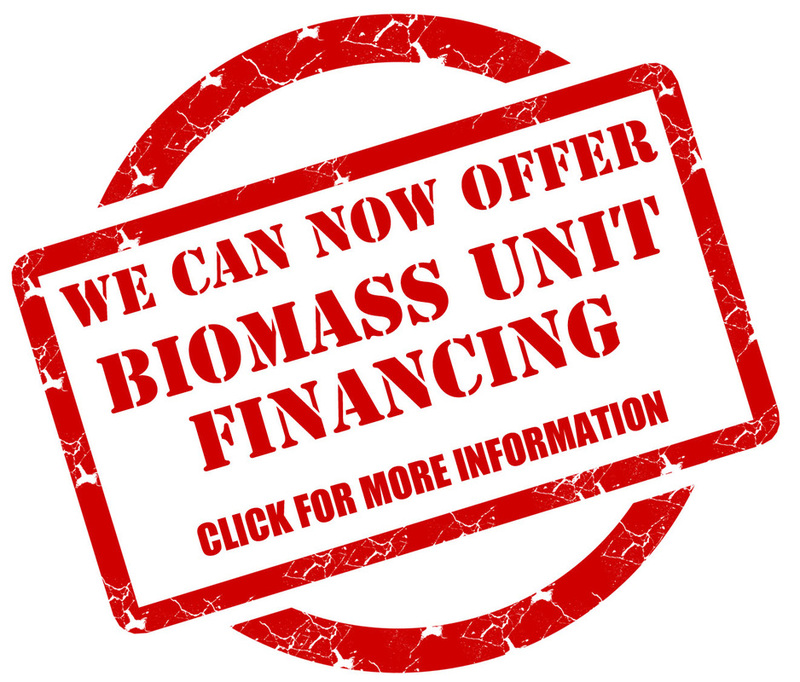 For more information on Lion Containers (Biomass) Ltd products please contact our experienced sales team on: 0333 600 6260, or e-mail info@lion-biomass.co.uk.